Today marks the longest we have been home since November! 15 whole days and counting! 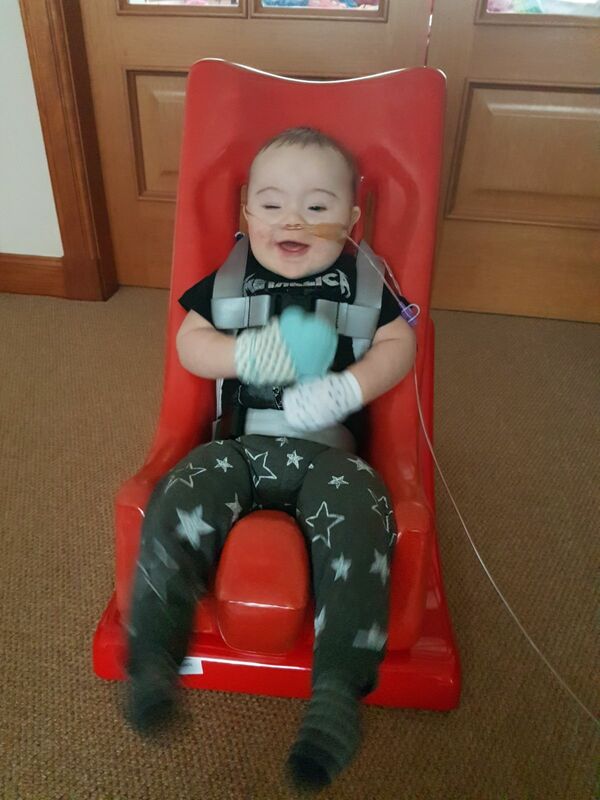 Caleb had his first session with the local physiotherapy team today. They were very impressed at how well he was doing considering the battles he’s faced lately. He’s still got a long way to go but we’ll get there at his pace. Think the physio tired him out as he had a massive nap after their visit! 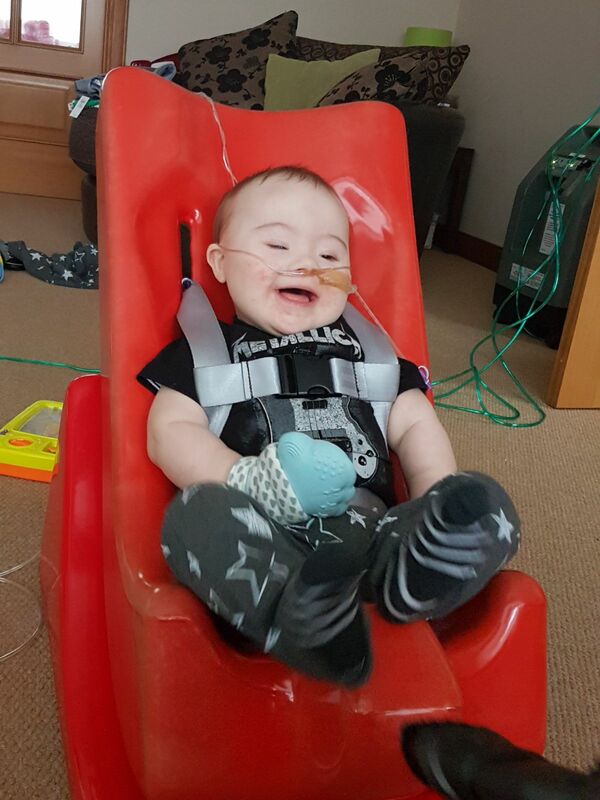 Then he was seen by the occupational therapist for the first time. 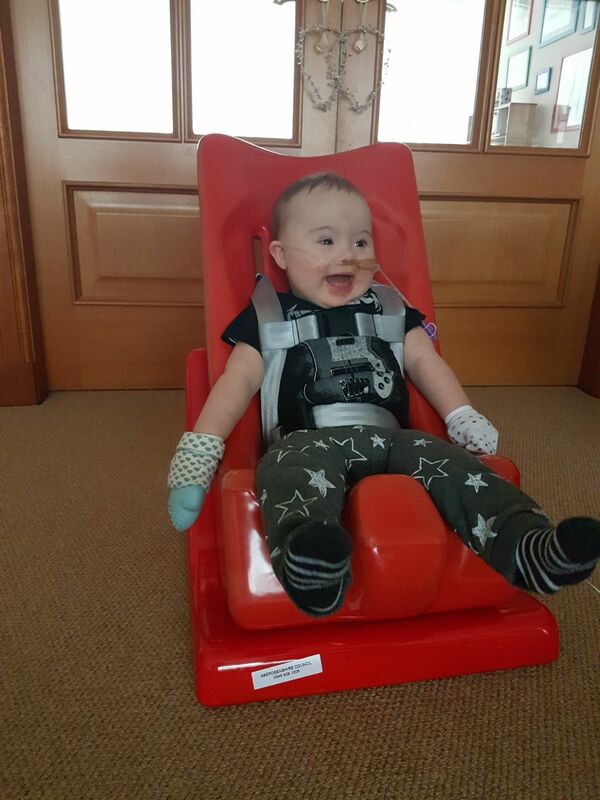 We now have a tumble form seat for him to sit in, we’ll gradually adjust the angle as he builds up those muscles and get him sitting more upright. He thoroughly enjoyed being able to see what was going on around him. It’s opened his eyes to an upright world. Again I think this tired him out as he had an even longer nap!! Next postI forgot how desperate I was!